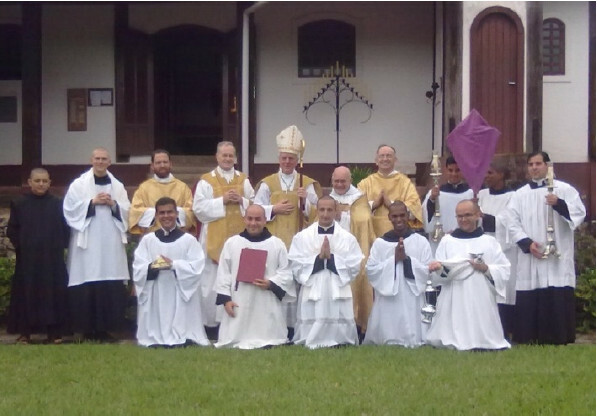 Americans can now donate to the Holy Cross Monastery located in Brazil via an address in Chicago. The Holy Cross Monastery is run by the Catholic warrior Dom Thomas Aquinas, who holds faithfully to the memory and mission of Archbishop Marcel Lefebvre. Please download this file for information about where to donate and the monastery’s good works. Thank you very much for posting this, Tony. I will pass it along also. God Bless Dom Thomas Aquinas and The Resistance altogether!